Condition: Very Good — in Very Good Dust Wrapper. A little rubbing to the edges of the dust wrapper. Small stain to the foot of the last few pages and the rear pastedown. Text complete, clean and tight otherwise. Illustrated with black and white photographs. 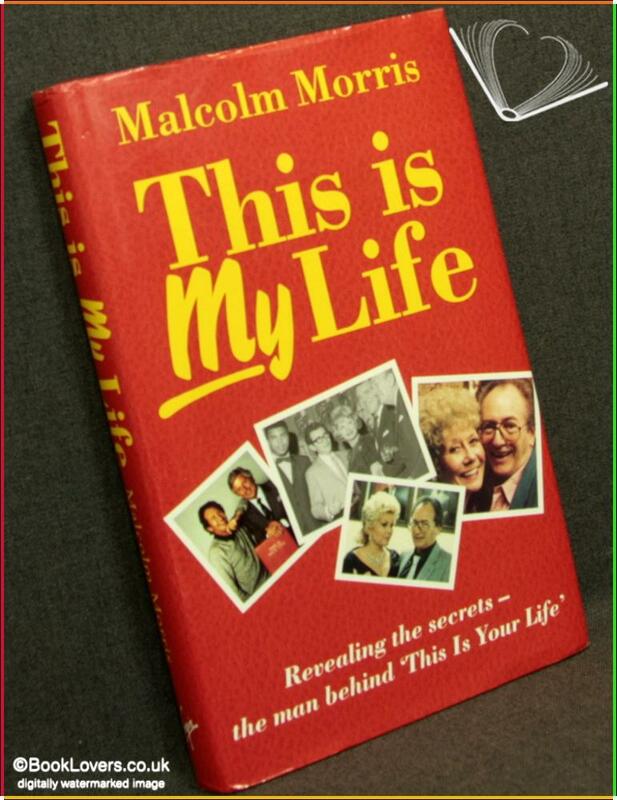 Malcolm Morris has produced the television programme “This is Your Life” for much of the last 20 years. 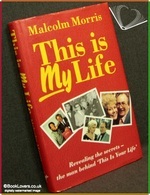 This is the story of his life behind scenes. It tells of secret negotiations, intricate planning, months of research and the cunning needed to bring the show to the television screen. Size: 8¼" x 5¼". Red boards with Gilt titling to the Spine. 182 pages.